In my honest opinion this album is The Pretty Reckless’ best work yet. It took me back to a time when the music was the driving force for artists, creating something they loved and not conforming with the mainstream and the expectations of the top charts. 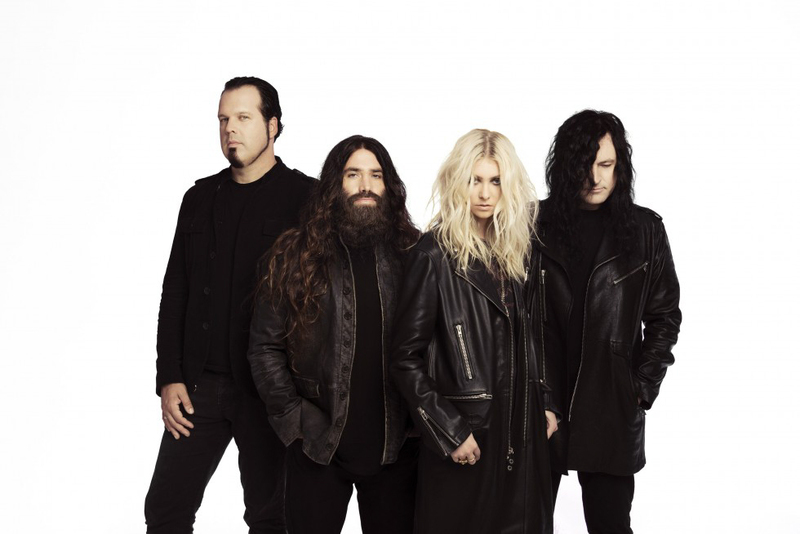 For those of you who do not know who The Pretty Reckless are, do you remember that little girl who played Cindy Lou in the live action version of “The Grinch who Stole Christmas”? Who would have ever thought that she would grow up to be a hard-rocking, show-stealing, princess of Rock n’ Roll? Label: Goin’ Down, Inc. Under exclusive license to New Razor & Tie Enterprises d/b/a Razor & Tie Recordings. Distributed by Concord Music Group, Inc.
With the band’s second album, Going to Hell, debuting in the top five of the Billboard Top 200 and three #1 singles on the mainstream circuit, they proved that their sophomore record was just the start of something special for the band. With the release of their third album, Who You Selling For, produced by Kato Khandwala (known for his work with Paramore, Papa Roach and Breaking Benjamin) at the helm, the album on paper looks as if it can carry the band back to the top of the charts once again. 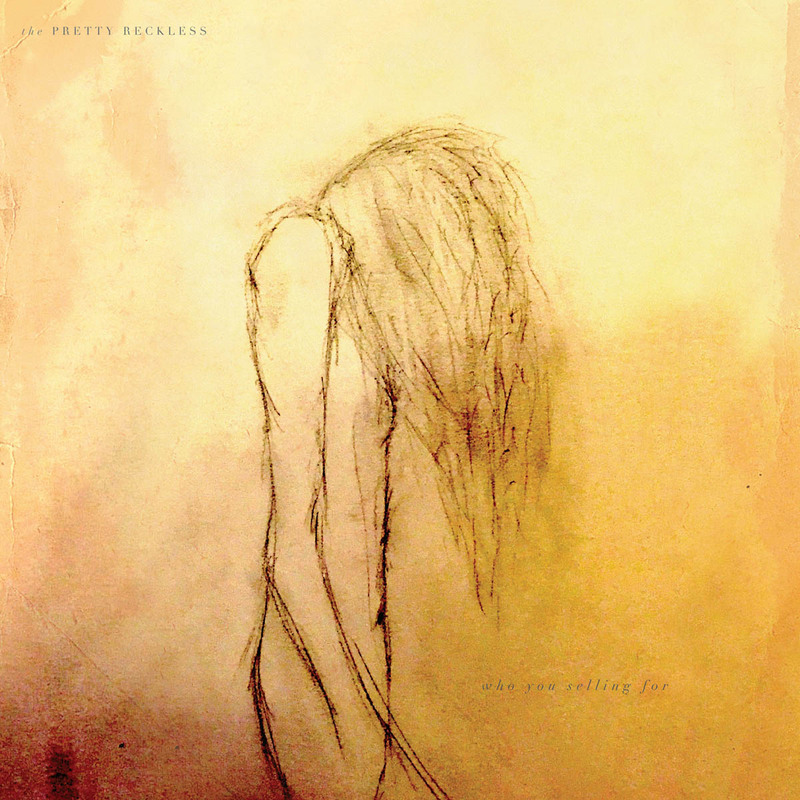 The album’s first track, “The Walls Are Closing In/Hangman,” opens with a soulful piano solo with Taylor’s raspy voice softly singing and you think, ‘okay, I thought this was a rock album?’ But then Ben Phillips’ palm muted guitar fades in, followed by Jamie Perkins’ heaving-hitting drums changing the atmosphere of the song around the 30 second mark, turning it into a full-blown rock track with two different solos. Now this isn’t a short song by any means, lasting 6 minutes 30 seconds, something you would not expect in this era of music, setting the tone for the remainder of the album and forcing you to commit. The album switches between hard and heavy rock to softer and melodic songs, which is never a bad thing, bands have been doing this for years, giving their listeners a break to focus on the lyrical content of the songs. It is a modern collection of what made the music of the late 70s, 80s and early 90s so great. Who You Selling For gives Momsen a place to truly show the range of her voice, proving she is here to stay and that she can not only sing us to sleep but wake us from that slumber with a punch in the face and a broken nose. Who You Selling For is out now, available in record stores and for digital download. If you are a fan of the music that helped mold the rock genre into what it is today, you won’t want to miss this album.